This week at Euratex, the business development team has expanded. We are very excited to have a new employee on board to heighten our services and bring new skills to the table. Charlie Whyman has valuable sales and development knowledge that will enhance Euratex to a new standard. 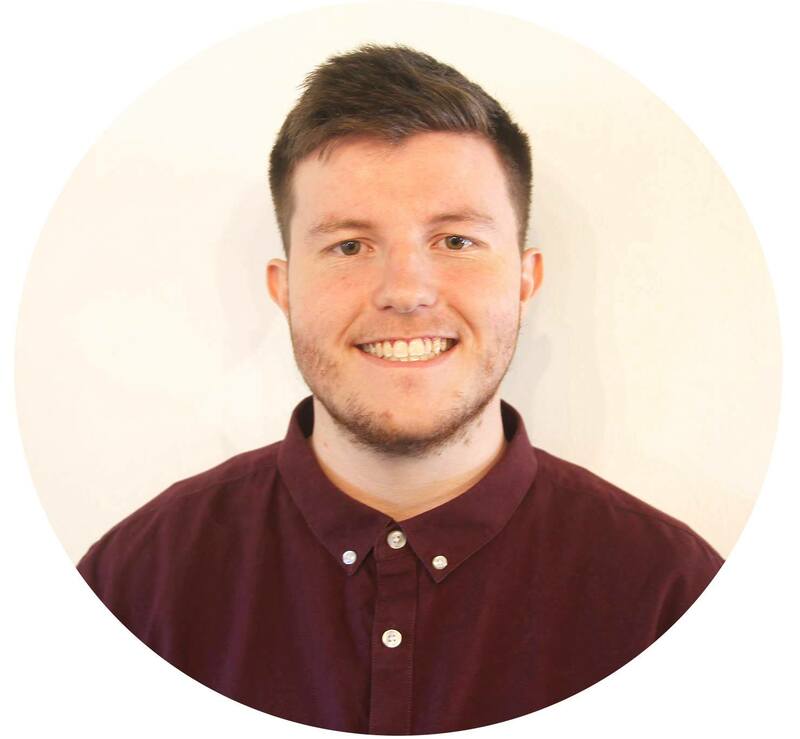 Charlie graduated from Kingston University, with a first class degree in BSc (Hons) International Business in 2016 and immediately began working as a business development executive for the largest home decor manufacturer within the UK. His experience in export, supply chain management and customer relations are critical to his new role at Euratex. We look forward to an exciting and successful future with Charlie and welcome him to the team! In 2009 Euratex was accredited with ISO9001 Design and Project Management for the Assembly, Installation and Maintenance of Fire and Explosion Protection.